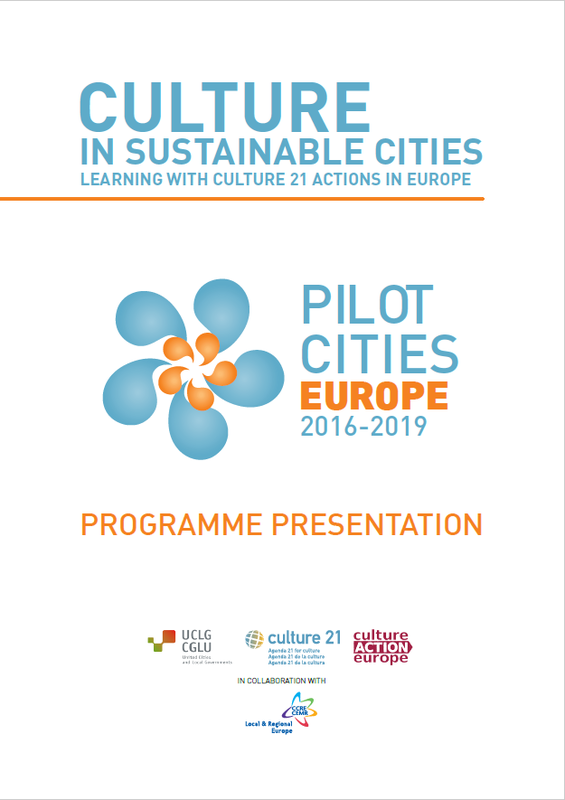 Based on Culture 21 Actions, and building on the experiences of the Pilot City programme of 2014, 2015 and 2016, the Committee on culture of UCLG launched the programme called ‘Culture in Sustainable Cities. Learning with Culture 21 Actions’. 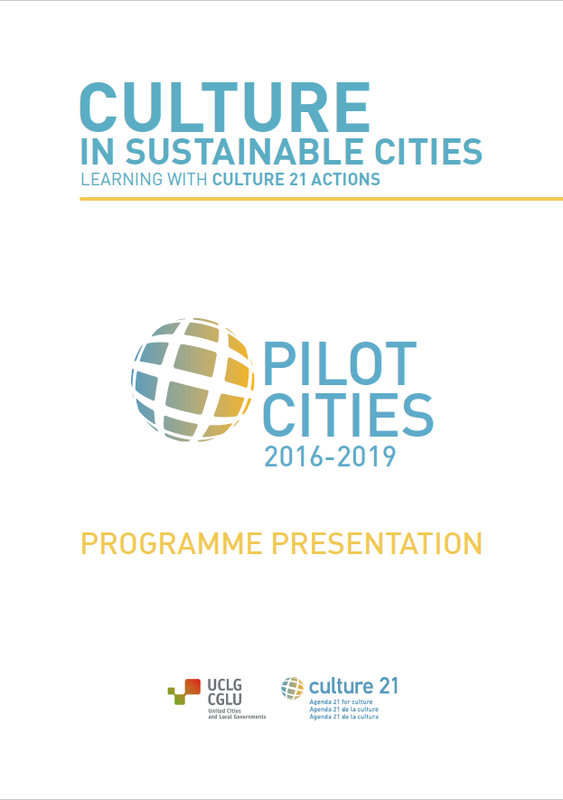 This programme enables participating cities to become “Pilot Cities” of the Agenda 21 for culture, and permits them to participate in a learning, capacity-building and connectivity strenghtening process, on the basis of the principles and actions included in Culture 21 Actions. The European programme is run in cooperation with Culture Action Europe and in collaboration with the CEMR.